This is the story of the author of a classic of English literature, who is far less known than her great work, Lark Rise to Candleford, one of the defining accounts of life in the nineteenth-century countryside and the inspiration for a hit television series. 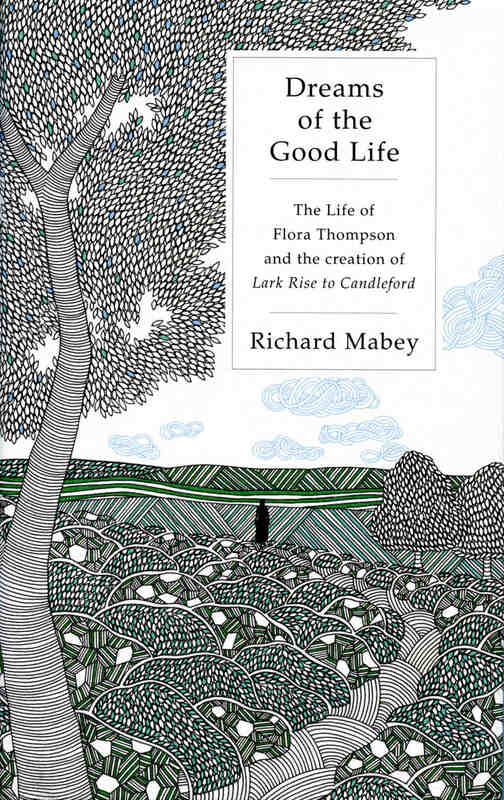 In this highly original book, bestselling biographer and nature writer Richard Mabey retraces Flora Thompson's life and her transformation from post-office clerk who left school at fourteen to a sophisticated professional writer. Mabey shows how her legacy emerged from a creative tension between two different dreams of the good life. Her book's appeal comes from her commemoration of the virtues of traditional village life at a moment of radical change. But her own story is about her escape from this culture, and a persistent hunger to become a different kind of person, a writer with her sights on the skies. Mabey captivatingly interweaves Flora's semi-fictionalized stories with an account of her real life as she painstakingly taught herself to write: her absorption in the atmosphere of literary bohemia in Surrey; finding her true voice in the Hampshire hills, the charged landscape of her heroes, Gilbert White and Jane Austen; and the inspired creation of her leading character, Laura, a brilliantly crafted version of her childhood self. Mabey's empathy with the nuances of Thompson's narrative voice makes Dreams of the Good Life a poignant and unforgettable portrait of a working-class woman writer's struggle for creative expression. Richard Mabey is the acclaimed author of some thirty books including Gilbert White, which won the Whitbread Biography Award in 1986, Flora Britannica (1995), winner of a National Book Award, and Nature Cure (2005), which was short-listed for three major literary awards: the Whitbread, Ondaatje, and J.R. Ackerley prizes. He writes for the Guardian, New Statesman and Granta, and contributes frequently to BBC radio. He is a Fellow of the Royal Society of Literature.